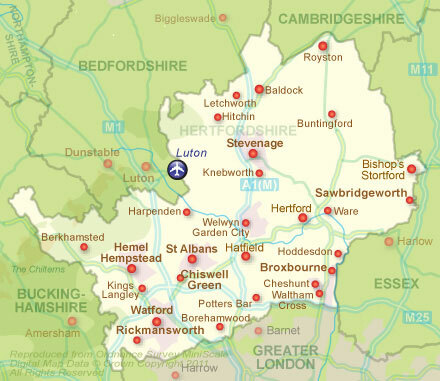 Hertfordshire Private Investigators, Process Servers, Trace Agents and more...In Your Area of Hertfordshire. Pinnacle Investigations operate here in Hertfordshire on a regular basis and can be contacted using 0208 133 9895 or 07976 975 918. We offer a full service of Investigations, Surveillance, Process Service and much more in your area and have a huge network of Agents who can facilitate any task you require. Hertfordshire Private Investigators, Pinnacle Investigations is your one stop agent no matter where in the UK you are, and what you need done, just call us today for a no obligation quote on any service, Hertfordshire or beyond!